On Friday, here at Global Automation we had our Annual Summer Team Building Day. 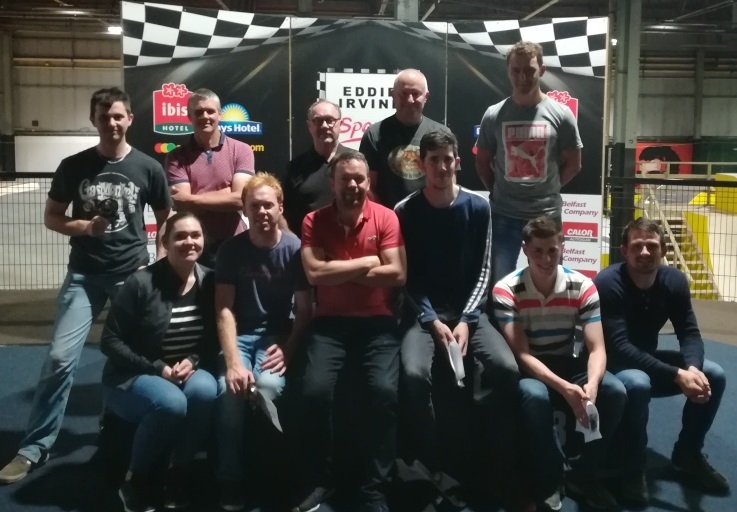 We went paint balling and karting at Eddie Irvine Sports in Bangor. Everyone had a great day, got a chance to unwind and show their competitive side!! !